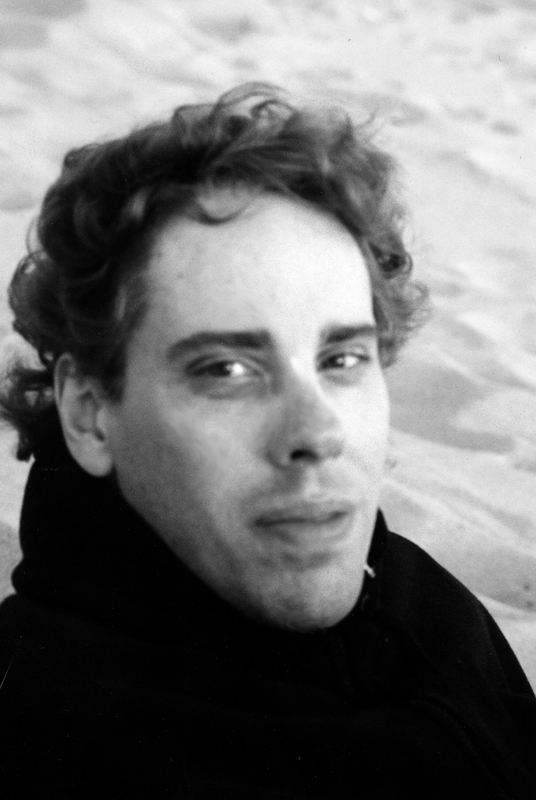 "Riding the Elevator Into the Sun"
In the early 1990's Stephen Mead's poems began appearing in such journals as Onionhead, Bellowing Ark, and Invert, but upon moving to Provincetown, Mass., Stephen decided to concentrate more on visual work. It was in the year 2000 that Stephen started seeking publication again for both his writing and his art combined. Since, then, thanks to the wonders of the World Wide Web, his work has appeared internationally both in cyberspace and hard copy. Often the writing has appeared along side his paintings, and at other times with the text superimposed. 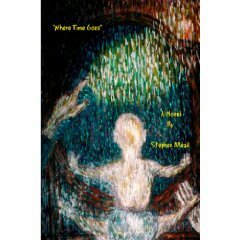 In 2004, Stephen began experimenting even more with these poetry/art hybrids, creating a series of e-books, including the award winning "We Are More Than Our Wounds". From there, Stephen began experimenting with his art and poems as films, at first creating slideshows with captions, and then doing his own soundtracks and voice overdubs. These DVDs are available through Indieflix.com. 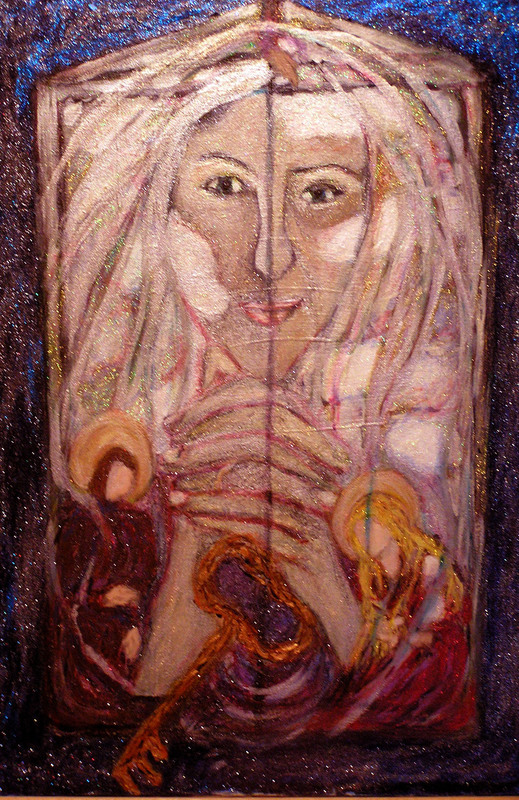 In 2006, Stephen put this technology to use releasing a CD of poems set to music "Safe & Other Love Poems" (CDBaby.com), as well as two print editions of his image/art hybrids, "Selected Works" and "Tree Companions", a fractured fairy tale for adults (Lulu.com). 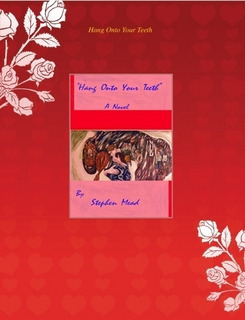 Stephen has also released a novel, “Hang Onto Your Teeth”, through Amazon.com. 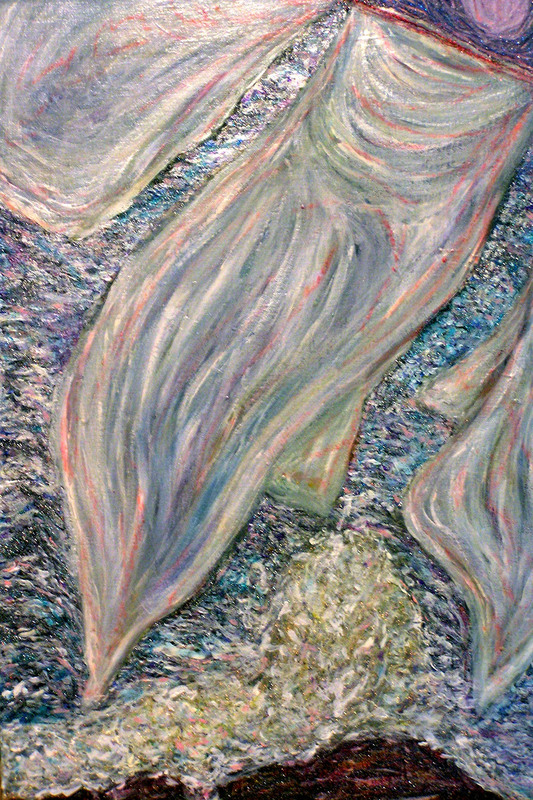 Currently, he is working on a film series entitled "Swan Songs," which incorporates live footage superimposed over his paintings and digitized images while using his own singing voice for soundtracks. Below is a beautiful video created by Stephen entitled "AIDS March 88."